If serious off-road capability is important to you, reviewers said the 2012 Jeep Wrangler is one of the most trail-ready options in the class. 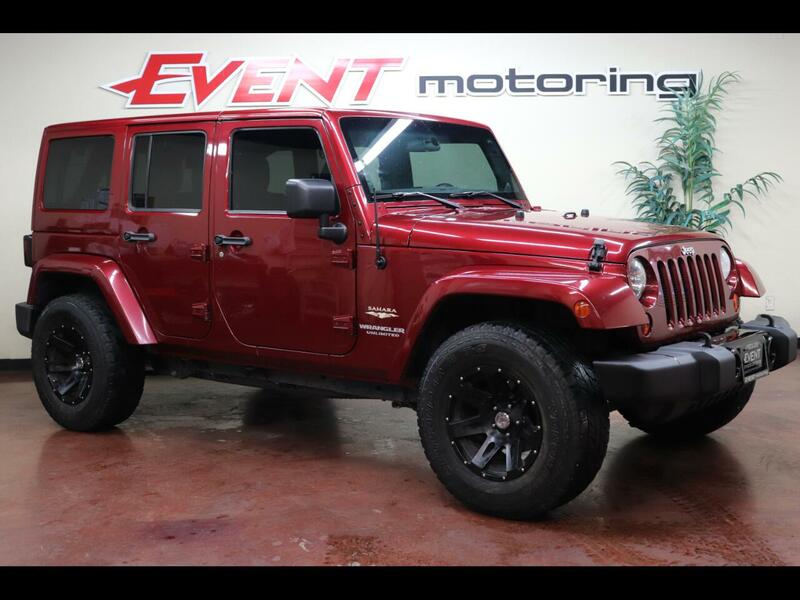 ThIS 2012 Wrangler has the 60-degree 3.6-liter Pentastar V-6, a 4-cam aluminum-block engine that puts out 285 bhp at 6400 rpm and 260 lb.-ft. of torque at 4800 rpm on regular 87-octane unleaded. To make the Pentastar suitable for a Wrangler, Jeep engineers fitted it with a new 2-piece intake manifold with runners tuned to broaden the torque curve, a goal also reached with help from a new exhaust manifold that has significantly improved scavenging. Also, the alternator has been moved to a higher location, to let the Wrangler maintain its impressive 30-in. fording capability, and a new oil pan was created to make room for the front axle. Off road, the Wrangler is as capable as ever. With electronic diffs locked and the transfer case in low range, this model drove up a rocky, rutted hill in the Tillamook National Forest and barely broke a sweat. The coil springs allowed for excellent articulation of the front and rear live axles, and the 3.6's throttle map gave precise control of the contact patches—even when the right front and left rear tires were the only tires actually touching the ground!